Ultra-rare proto-house vibes from Chicago courtesy of Still Music. This one’s long been coveted by followers of the jacking beat, the apostles of WBMX. 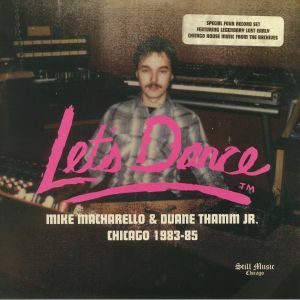 Produced by Mike Macharello & Duane Thamm Jr this is a truly unique record and one that is very hard to obtain. If you dig the earliest grooves from the Windy City, or you have a passing interest in Italo or Freestyle then this is for you. 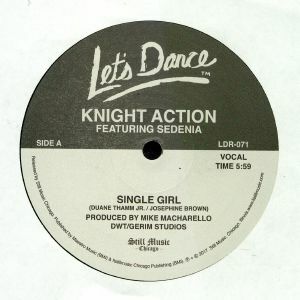 A fully legit 12″ reissue, taken from Still Music’s recent, comprehensive overview of the ‘Let’s Dance’ label this is unmissable.